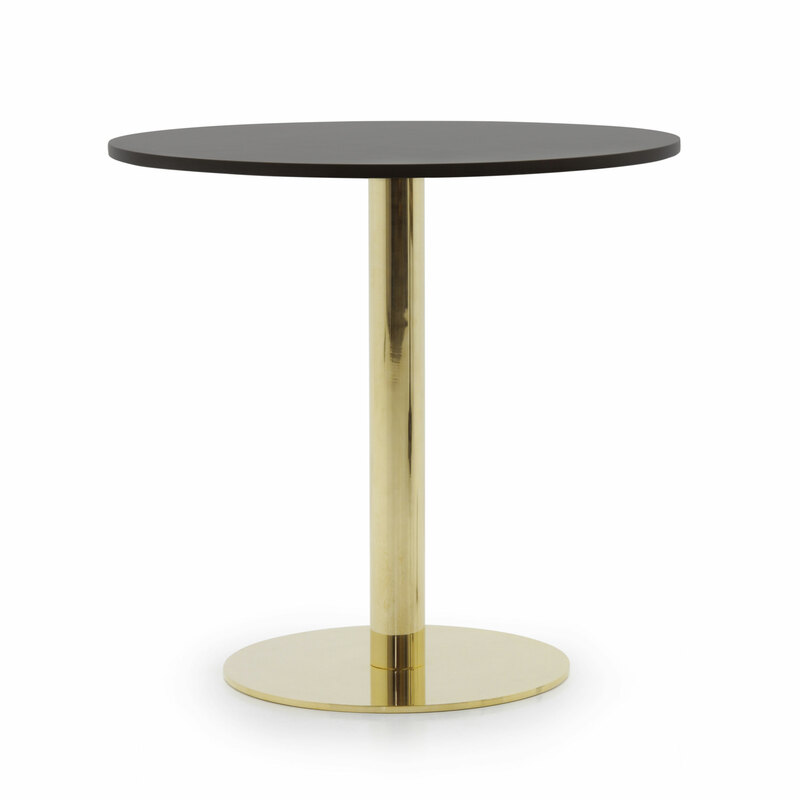 Very elegant Modern style round table with metal structure and wooden top. The top quality materials used make this item versatile and suitable for use in public or private spaces. This product has been exclusively designed by Sevensedie's architects. The polished finish of the wooden top and the type of metal structure can be selected from those available.